Is your home feeling a lot more crowded these days? Are you running short on space? Then consider an extension to not only increase your space but the value of your property too. At Firtree Building Services, we have years of experience providing home extensions North London can be proud of. For a design tailored to your specific needs and tastes, call us today on 07957 574 604. A house is more than just bricks and mortar; for many homeowners, it’s a place filled with memories; a place that has sheltered you and your family for many years. The decision to move property can be challenging yet unavoidable if space has become an issue. Fortunately, there is a better way – here at Firtree Building Services, we design and build the best home extensions in North London has seen. Moving house can be a stressful time and can also cost you a small fortune in moving costs and stamp duty. Plus, there is no guarantee that you’re not giving up a perfectly good property for one that might not live up to your expectations. With North London home extensions, you get the best of both worlds – extra space without giving up the home you’ve become accustomed to. To find out more about how Firtree Building Services can help, continue reading below. 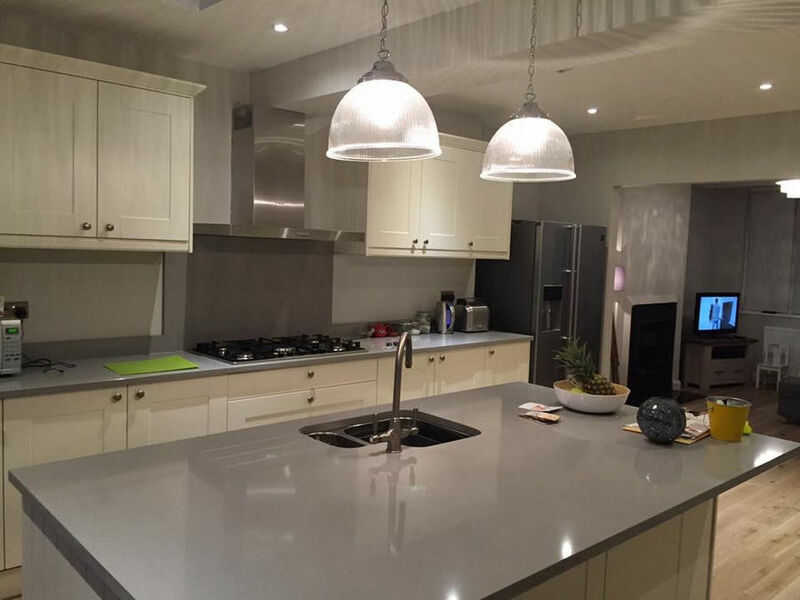 What can our home extensions North London specialists do for you? 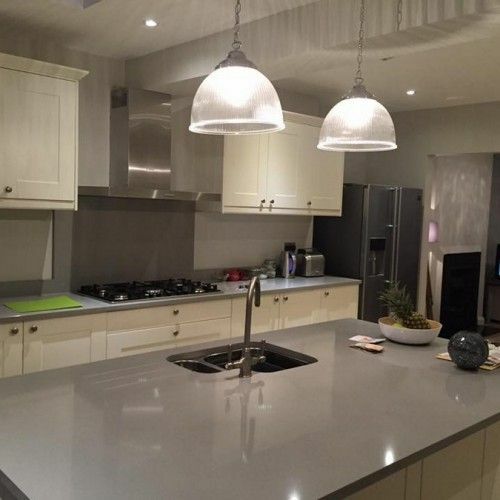 Here at Firtree Building Services, we have the skills and expertise to take the lead on all manner of projects from single to double storey home extensions in North London. An extension is a wonderful way to open up your home and create a functional space in which to expand into. Whether you’ve dreamed of a conservatory or a bigger kitchen or perhaps an extended living area, we have you covered. 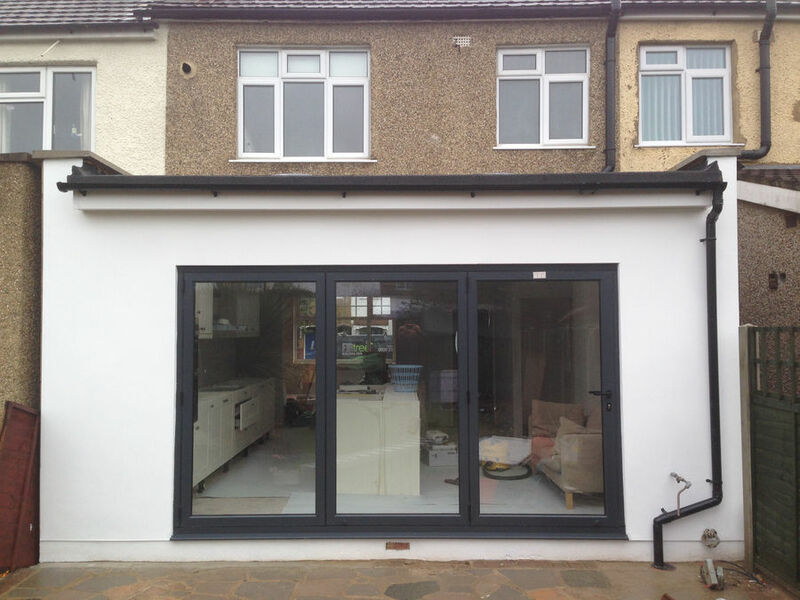 To help you get the results you seek, our North London home extensions team will start by visiting your property to get a feel for the project. By factoring in the flow of your property as well as the materials, we can design an extension that integrates seamlessly with your home. From traditional to modern and contemporary designs, our home extension builders will tailor every aspect to both your personal and architectural needs. We’ll be extra careful when recording all measurements to ensure that everything fits as it should and that there are no wasted materials. We’ll discuss our ideas with you and provide you with a design along with a no-obligation quote. 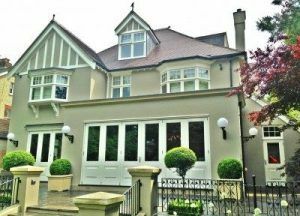 If you’re happy with the design and our fee, we’ll go to work building you one of the most elegant home extensions North London has to offer. Once completed, you’ll be supplied with a full building sign-off that includes all relevant certificates. Should you require our services further, you’ll be happy to hear that we also provide loft conversions in addition to home extensions in North London. Take your home extension to the next level by placing your trust in Firtree Building Services. As official FMB Associate Members, we can be trusted to deliver projects to the highest standards. With many years of experience to draw upon, we can offer a service and a level of finish that’s a cut above the rest. 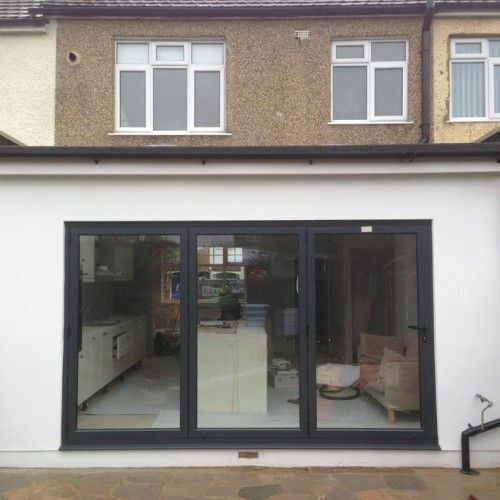 Whether you choose us as your project lead or instruct us to collaborate with your chosen professional, you’ll receive one of the most outstanding home extensions North London has seen. As a well-established building company, we can provide you with full project oversight from start-to-finish. Furthermore, you’ll receive honest and impartial advice throughout. At Firtree Building Services, our North London home extensions come with a 10 year guarantee. Plus, our team are fully recognised as Which? Trusted Traders. So, for the best alternative to moving house, look no further than the talented experts here at Firtree Building Services. 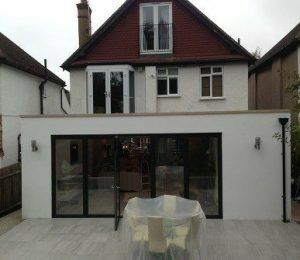 We’ll be more than happy to supply you with home extension builders in Enfield or any other part of North London. Find out more about what we have to offer by getting in touch with our professional team now. Call Firtree Building Services on 07957 574 604 for the finest home extensions North London has experienced.